Real Madrid are reportedly ready to take up their option on Espanyol centre-back Mario Hermoso in January. 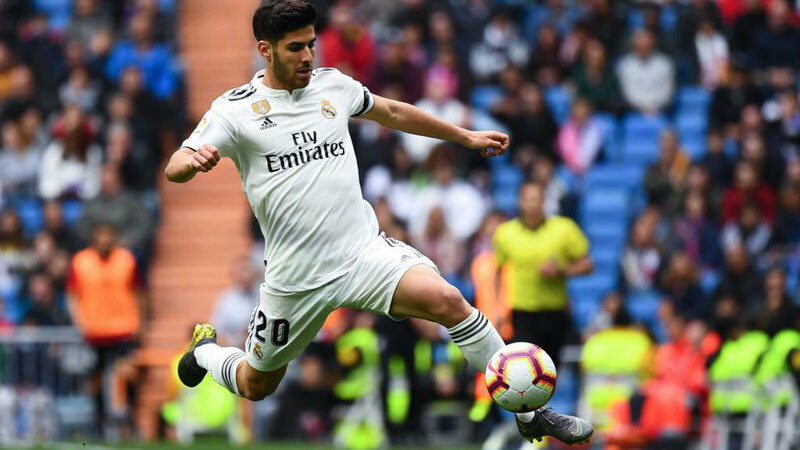 According to Cristina Navarro and Pablo Polo of Marca, Real have the right to re-sign their former youth player for €7.5 million (£6.5 million), and it is said they are preparing to exercise that option sooner rather than later. Arsenal have also been tracking the 23-year-old because head coach Unai Emery is a big fan, and Espanyol could be open to selling him as owner Chen Yansheng needs to raise funds, per Navarro and Polo. Hermoso came through Real's academy and played for their Castilla side before departing for Espanyol in 2017. The Barcelona-based side have been superb this season, exceeding all expectations to sit second in La Liga, three points behind their more auspicious neighbours and four ahead of struggling Real. Hermoso has played every minute of their 11 games, and Espanyol have conceded only eight goals in that time for the second-best defensive record in the league. His excellent performances earned him a maiden call-up to the Spain squad for their upcoming fixtures against Croatia and Bosnia and Herzegovina. It is little surprise that Hermoso is being linked with a move to bigger European clubs. And as a former Real player, the Santiago Bernabeu seems his most likely destination. Raphael Varane and Sergio Ramos are Los Blancos' first-choice centre-back duo and will be difficult to unseat. But Real are lacking a great deal of cover for the duo. Meanwhile, Ramos is 32, so Hermoso could be seen as the Real captain's long-term successor.